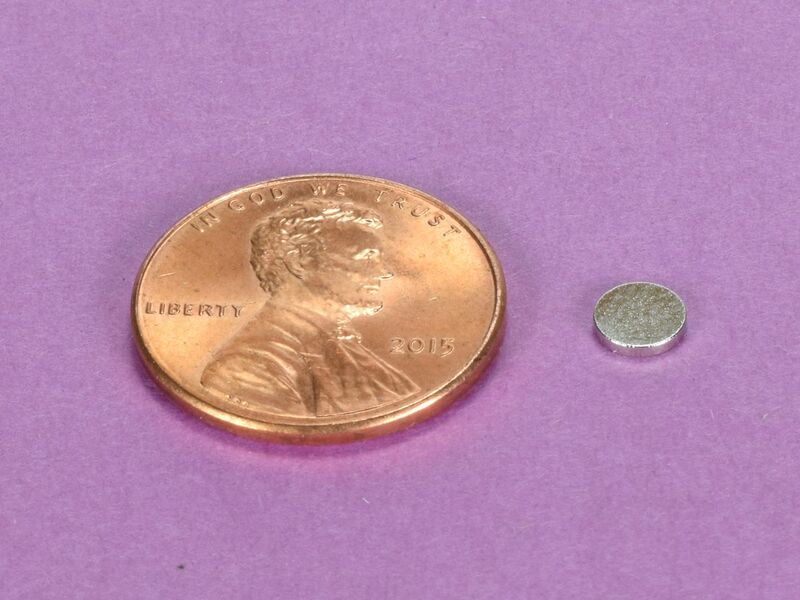 These small, thin discs are perfect for a wide variety of applications. 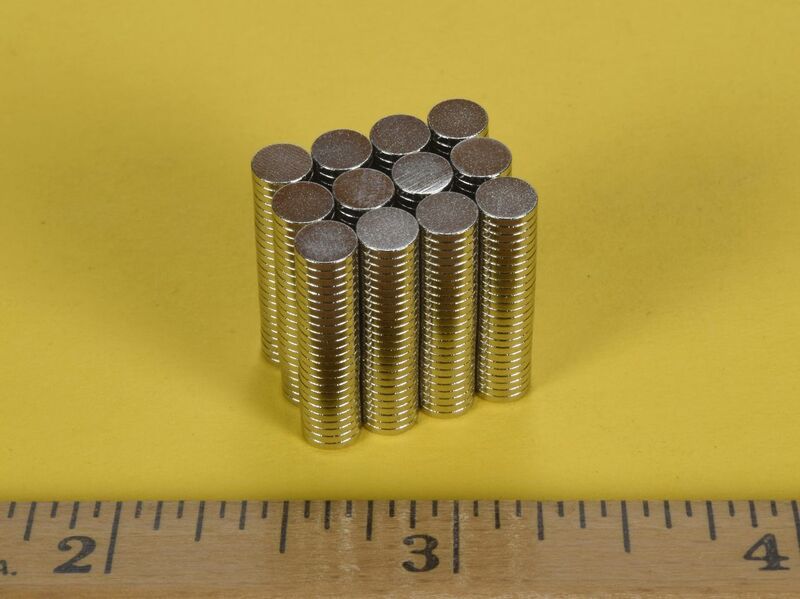 Versatile, compact, and like all of our N52 grade magnets... strong! This size is also available in grade N42 as part number D301.